I think Lady Susan is a very accomplished work for a 19 or 20-year-old which Austen had to be at the time that it was written and was disappointed to learn that the television project of it seems to be tabled for the present (it was to be a British production written by the playwrite Lucy Prebble). I also think that of all of the recent Austen adaptations Lady Vernon and Her Daughter was by far the best. You quite rightly point out that Lady Susan was very 1700s in tone. 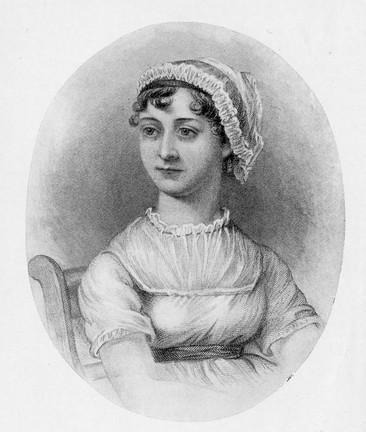 Lady Vernon brought the story in line with the style of the major works of Austen. I did hear that there was to be some sort of TV production to made from it. I would love to see it on TV or at the movies! I thought the plot had a lot more depth than some of the other mid-eighteenth century novels I have read. I have asked for the Lady Vernon and her Daughter book for Christmas! I hope it is good, but I am sure I would enjoy even if I found things I didn’t like about it! Lady Susan reminds me of someone with narcissistic personality disorder – I wonder if she was based on a real person….love your blog, Kel! Yeah, she is a bit of a character! Very narcissistic, but even more manipulative! This type of character was very common in literature (and even real life) in the aristocratic eighteenth century. It is one of the things that the moralists of the age were very alarmed about, and spoke about in the conduct books of the time.